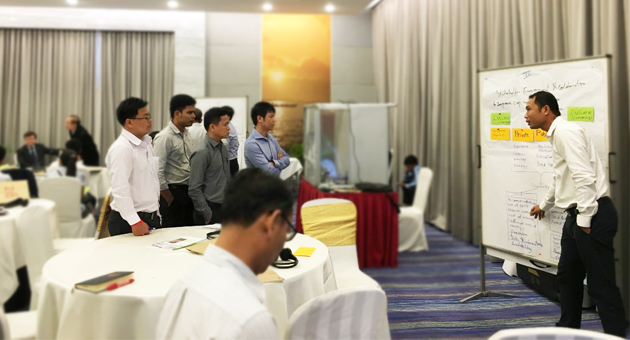 National crop insurance should be in place to help rice farmers whose farmlands are prone to extreme weather and natural disasters, agreed participants at a dialogue entitled: Multi-Stakeholder Dialogue on Promoting the National Crop Insurance Scheme for Small-scale Farmers held in Phnom Penh, Cambodia on 10 January 2019. 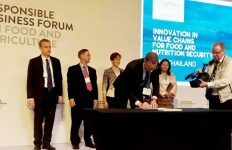 “The challenge is not only to support farmers to produce enough rice for subsistence, but also for an economy and how to support livelihoods of the farmers. The focus should be on how to increase productivity and profitability,” Mam Amnot, secretary of state, Ministry of Agriculture, Forestry and Fishery (MAFF) said in opening remarks. 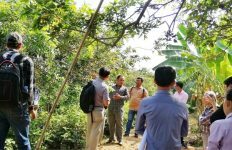 He suggested that parties involved should come up with a farm business model that both benefits and [is] resilient to Cambodian farmers. “Government and involved parties can play an important role to inform farmers the importance of the crop insurance and how it works. If they do not understand how the insurance is triggered, then we [insurance company] lose trust in the insurance,” said Mr. Jay Bae, senior underwriter agriculture of Swiss Re, one of the global world’s leading reinsurers. While Dr. Günter W. Riethmacher, Country Director of German International Cooperation (GIZ) Cambodia said he placed a great emphasis on trust as one of the most important factors in making the crop insurance scheme a reality for Cambodian farmers. “Farmers need to trust the insurance company that the money they pay is really used to help them”. Financial institutions find it difficult to lend farmers because the risk of natural disaster is beyond the control of the farmer. 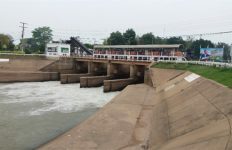 Damage in the natural disaster-prone areas cost millions of dollars to the national budget annually to provide direct aids to the affected population and to restore damaged infrastructure. 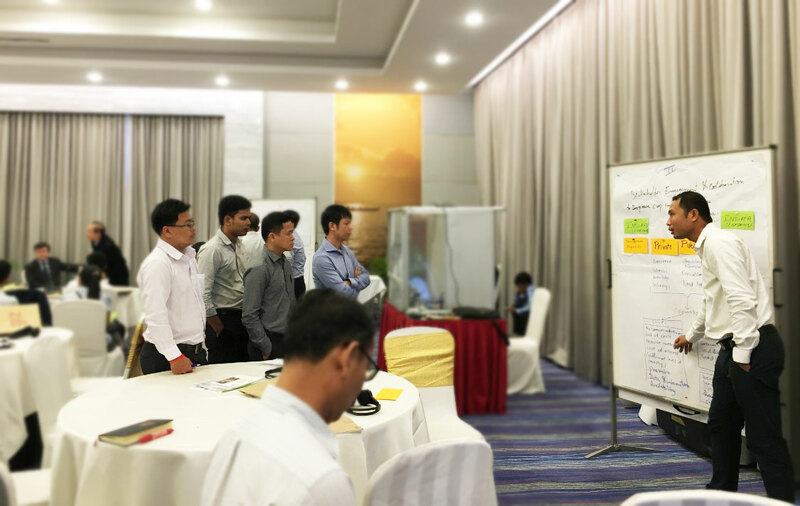 The first step is to define structure and objectives and insurance types suitable for the needs of Cambodian farmers. Creation of common understanding and the platform for constructive engagement should be included during the initial stage. Over 80 representatives from government agencies, farmer groups, development partners and insurance companies attended the dialogue.